Over half a century ago, John Rowlands set out by canoe into the wilds of Canada to survey land for a timber company. After paddling alone for several days, he came upon "the lake of my boyhood dreams," which he named Cache Lake because there was stored the best that the north had to offer?timber for a cabin; fish, game, and berries to live on; and the peace and contentment he felt he could not live without. This is his story, containing both folklore and philosophy, with wisdom about the woods and the demand therein for inventiveness. It includes directions for making moccasins, stoves, shelters, outdoor ovens, canoes, and hundreds of other ingenious and useful gadgets. John J. Rowlands had a varied career as a gold and silver prospector, miner, lumber scout, and newspaperman. He died in 1976. Lavender is calming and relaxing; lemon uplifting and stimulating. But why do each of these scents provoke specific, visceral responses? 90 beautifully illustrated common and rare apples from the orchards of North America. The multitasking superfood is delicious, too! The complete guide to maintaining your own personal woods. To go-to guide for women who want to be part of the farming revolution. A guide to more than 200 varieties of apples! Here is the very best of backyard building: Popular building authors Jeanie and David Stiles—whose treehouse once garnered a spread in Architectural Digest—have gathered dozens of original plans for treehouses, playhouses, and sheds, as well as a summer house, tea house, garden arbor, and functional workroom. Here is a revolutionary approach for heating rooms and generating hot water. Author Gaelan Brown has worked with engineers and compost scientists to refine methods of composting that can heat greenhouses, barns, buildings, and hot water, all without combustion. With vivid stories and an infectious delight in the garden, Jo Ann Gardner shares her wisdom and useful tips on planting, growing, and harvesting more than 90 different kinds of herbs. Grow more veggies—in less space and with less work—than you ever thought possible! Preventing problems and dealing with them when they occur. The bible of pond-making in a fully redesigned 30th-anniversary edition. Focusing on containers, trellises, and raised beds, this book shows how everyone can garden, including those with physical limitations like arthritis or location limitations like apartment-dwellers without backyards. A master stonemason imparts the fundamentals of building traditional New England-style dry stone walls. This popular and widely praised book describes everything you need to know about selecting and raising small livestock. This is the one and only book you'll need to learn, enjoy, and fully master herb gardening. From the author of Earth Ponds , the definitive reference guide to constructed earth ponds. This eminently practical instructional book demystifies perennial gardening for beginners and experienced gardeners alike. Not a glossy coffee-table tome featuring impossibly perfect gardens, Perennials for the Backyard Gardener is packed with old-fashioned advice culled from a lifetime of study and plain old backyard "dirt" gardening. The Shakers endlessly fascinate us; they seem always to offer something new. We are drawn again and again to their philosophy of simple, resourceful living, to their artifacts, and to their architecture, music, furniture, and agriculture. 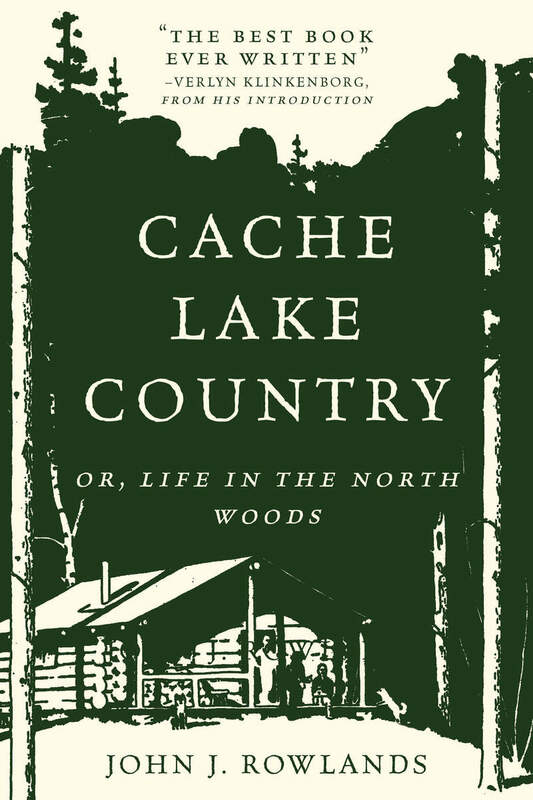 Winner of the 1999 National Outdoor Book Award: Outdoor Classic Category.